This course will teach you how to solo like SRV in the song Tightrope, at three different skill levels. My roommate in college didn’t know anything about Stevie Ray Vaughan. But as Stevie launched into the solo for Tightrope (ACL performance), John stared at the TV and said “That man is on fire.” That pretty much sums my feelings about the song. It’s a lightning bolt wrapped in a chord progression. That intensity was my source of inspiration when creating the Breakneck Pace lessons. It’s powerful, but precise with a nice mixture of major and minor. 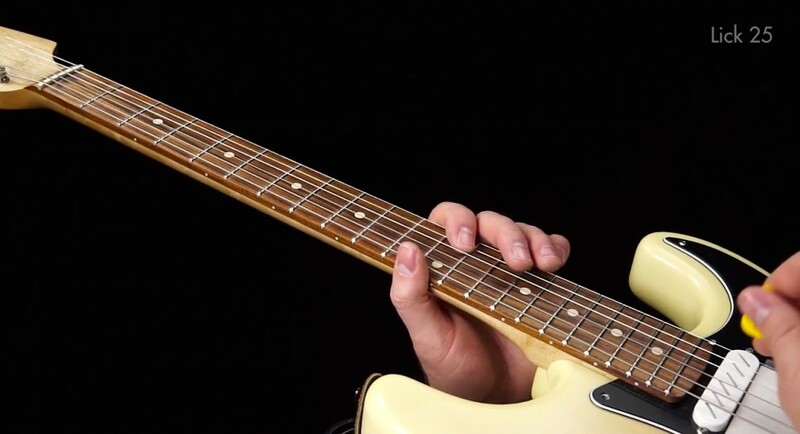 This is the exact solo that you’ll learn in the Beginner lesson. This is the exact solo that you’ll learn in the Intermediate lesson. This is the exact solo that you’ll learn in the Advanced lesson. Here what's included when you buy this course, or watch it online. 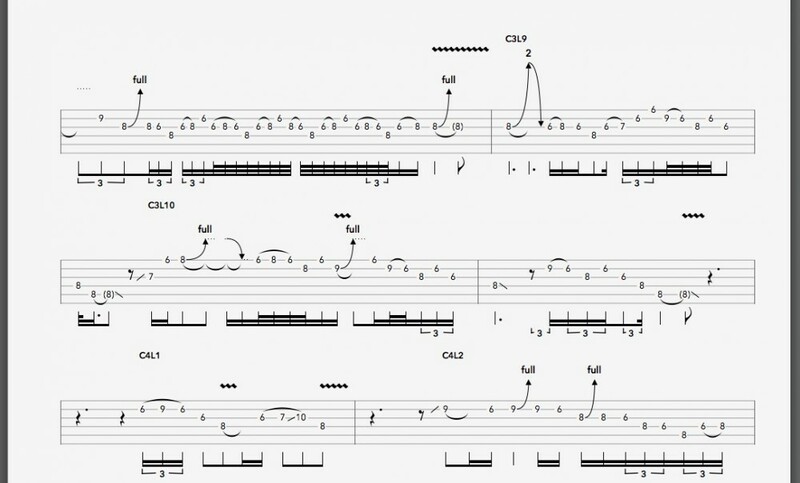 Downloadable videos, tablature, and backing tracks for the Breakneck Pace Beginner Lesson. 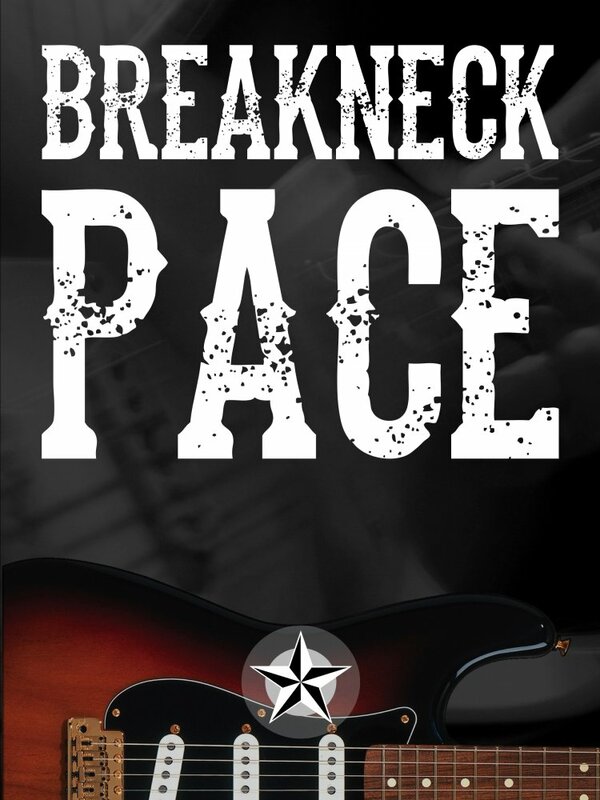 Downloadable videos, tablature, and backing tracks for the Breakneck Pace Advanced Lesson. 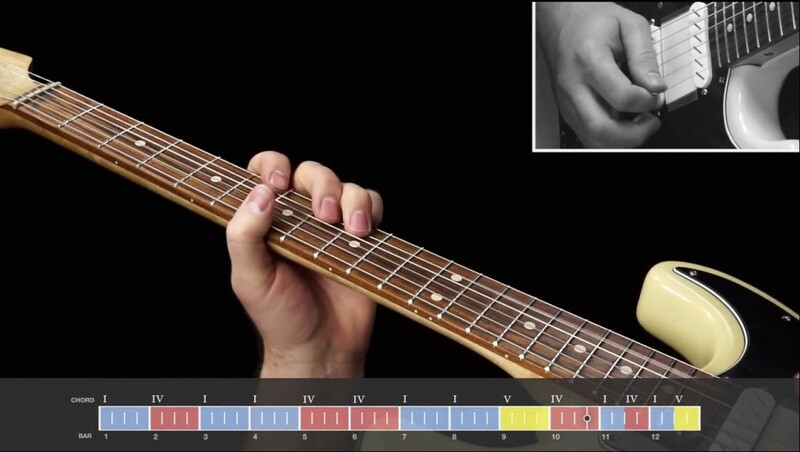 Includes downloadable videos, tabs and backing tracks for courses in the SRV Style Solo Matrix. 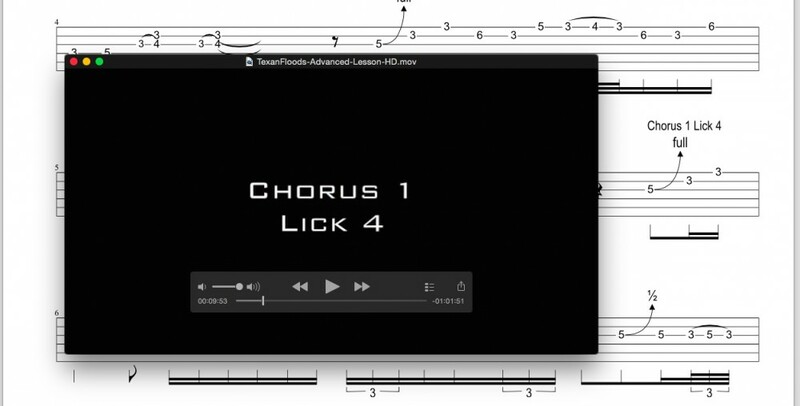 Lesson Video, Tabs & Backing Track for each lesson. You are a member of the TXBA Locals, so you can watch all TXBA courses online. We put a lot of work into making these courses easy to follow, but most importantly effective. Here's a list of features this course offers. Learning a long solo is hard, so I break long solos into individual licks. Each lick is taught individually, and you'll always know where you're at. The tabs clearly mark where each lick starts, so you can easily find the right spot. When I teach a solo, I don't simply play the lick and expect you to figure it out - I call out each note by string and fret number. This method takes longer, but I want to make sure you know exactly what to play. Each solo in this course is taught in a similar format. 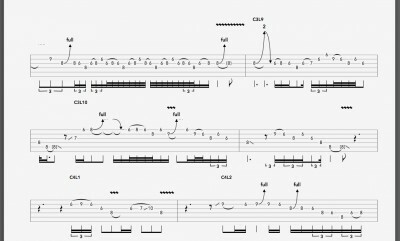 The solo is broken into individual licks and each lick is taught the same way. 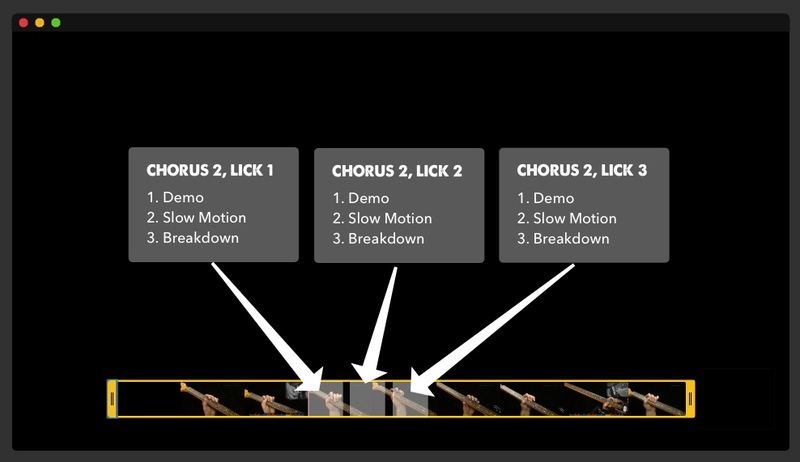 First, you see a demonstration of the lick. Then, you see that same demo at 50% speed. 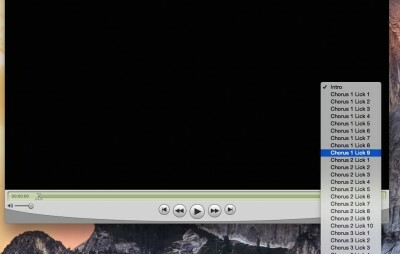 Long videos are hard to navigate, so we put chapter markers throughout, making it easier for you to skip to the section of the video you were last watching. 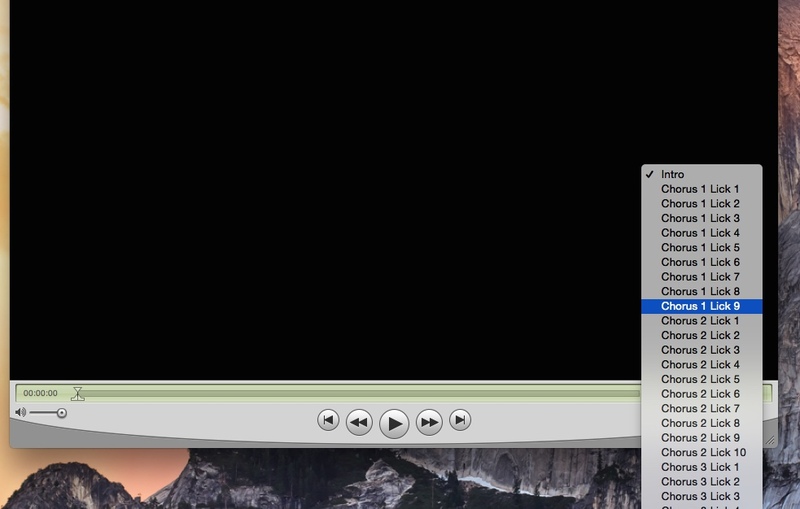 Our DVDs also have these chapter markers, you can skip around a lesson video using the Next and Previous controls. The videos in this course are shot from the over-the-shoulder perspective that you'd use if you were trying to watch what someone was playing. This view allows you to take what you see and more easily translate it to your own guitar neck. Our Progression Counter shows you exactly where you are in the chord progression during each lick of the solo. It also shows you which beat the licks start and end on. This incredibly useful tool is shown in each solo demonstration of this course. 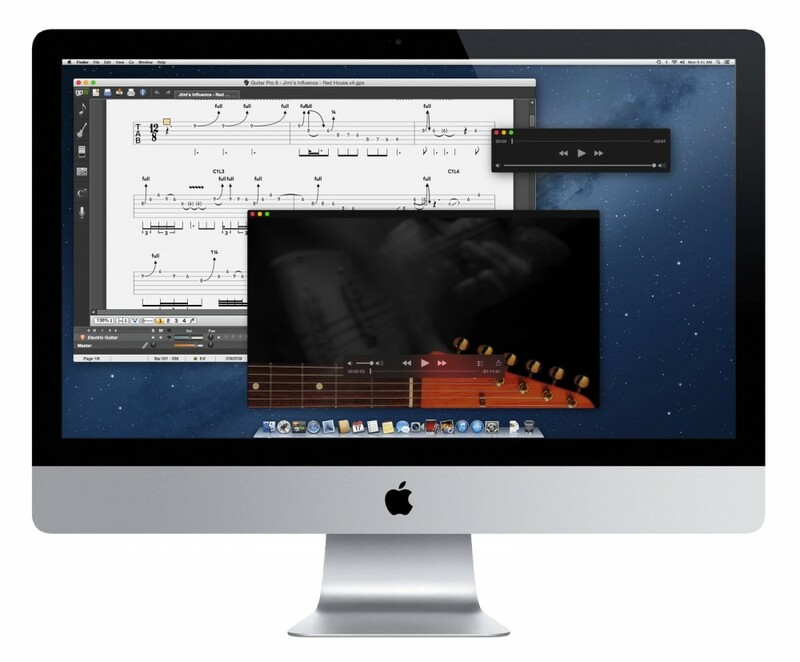 This course comes with GuitarPro (and PDF) tablature. If you own the GuitarPro software, you can open and play these tablature files. To make the tablature easier to navigate, I've inserted labels that clearly mark where each lick starts. These lick numbers match the lick numbers in the lesson videos. As soon as you buy this course, you'll be able to download a zip file containing the entire course. The files are not encrypted, locked, or protected in any way. You own them forever. 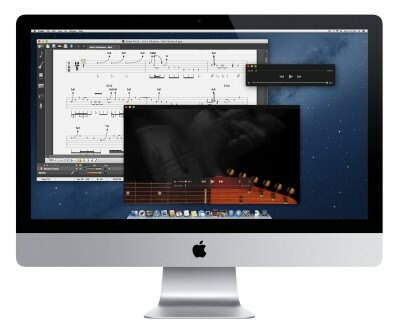 If this course includes tablature, it will be provided in GuitarPro and PDF Format. If this course includes a backing track, it will be provided in MP3 format. Because we use standard video and audio formats, you can download our courses onto iPads, or other tablets. 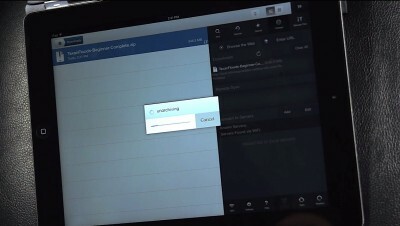 You just need an app (like Goodreader) that can download and unzip files.